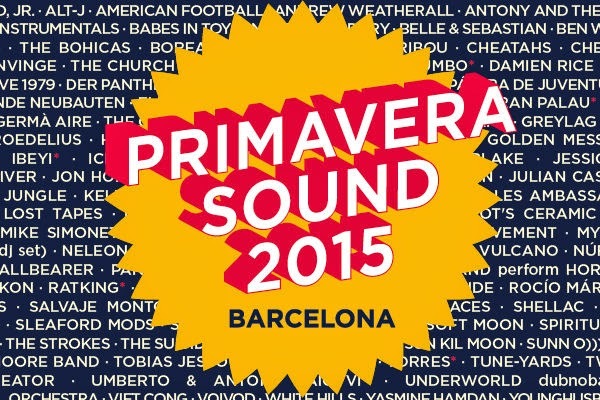 The Primavera Sound Festival announced its full line-up yesterday. The line up will include OMD and many other interesting names like, Interpol, Einstürzende Neubauten, The KVB, Twin Shadow, Perfume Genius, Belle and Sebastien. Check out the trailer for this great festival to the sounds of great OMD's classic "Enola Gay" to see the rest of the line up. 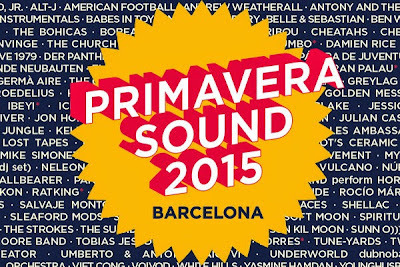 The festival will be held between 28-30th in Barcelona.